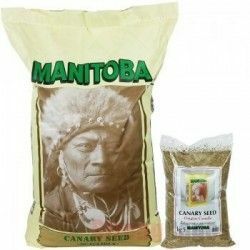 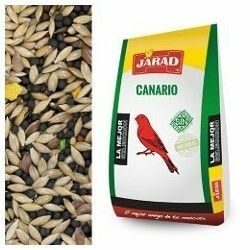 CANARY Jarad ACTIVE 1 Kg. 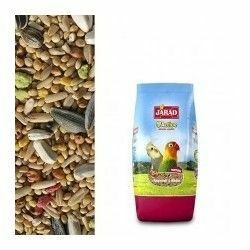 Home > birds>birds>Mixtures for birds>Food for Canaries>Mixt. 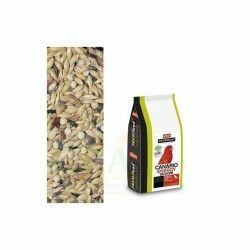 CANARY Jarad ACTIVE 1 Kg. 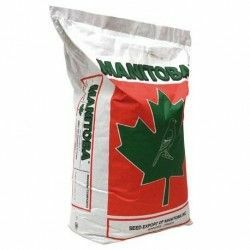 Muy buen precio, el mas económico de todos los que he visto. 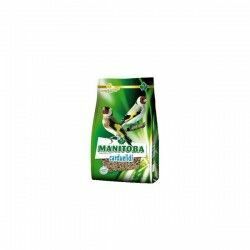 Lo recomiendo. 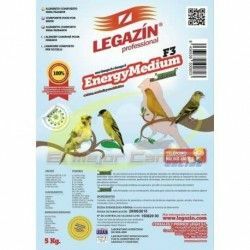 Product Name:Mixt. 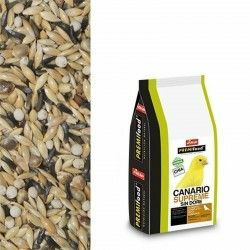 CANARY Jarad ACTIVE 1 Kg. 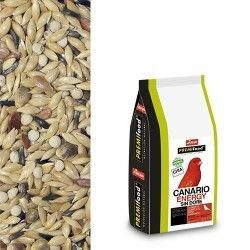 Path: Home > birds > birds > Mixtures for birds > Food for Canaries > Mixt. 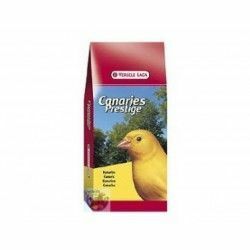 CANARY Jarad ACTIVE 1 Kg.